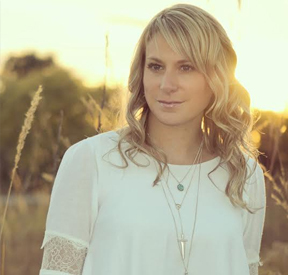 My name is Christy Lucius, and I'm a Chicago area metalsmith. I make jewelry for dreamers, free spirits, and believers in magic. I strive to make pieces that are truly unique, but still very wearable. My work is inspired by my love of curiosities, folklore, and exotic cultures. I think jewelry should be whimsical and fun, not overly fussy or precious. If it makes you smile, wear it! I hand carve, solder, hammer, forge, and taper each piece of metal in my basement studio. It's so exciting to me that people wear my art. I love being a metalsmith, and I'm so grateful that this is what I get to do with my life. Thanks for checking out my work, you just made my day! 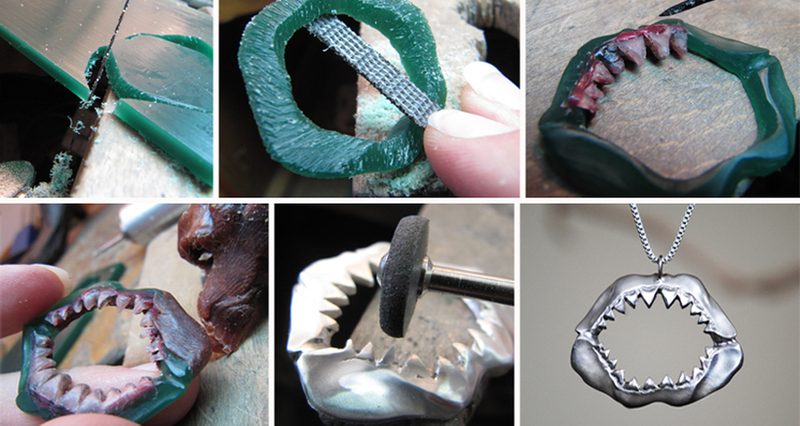 The Shark Jaw is one of the most complex designs I've ever made. I started with a block of jeweler's wax, and cut out the initial shape. Then I used files and carving tools to refine and smooth the piece out. I cut each individual tooth out of wax, then used molten wax to adhere it to the jawline. I discovered that the bottom of the jaw was not as thick as I would have liked, so I had to add more wax. Once it was cast, I polished it with rubber wheels and bristle discs for a streamlined look. I'm fascinated by ancient symbols and astrology, so I wanted to make a collection that reflected that. My alchemy charms represent the four elements Fire, Water, Earth, and Air as they relate to astrology. When making the Botanical Swing Earrings, I wanted to make something long and dramatic using silver that fades into black. 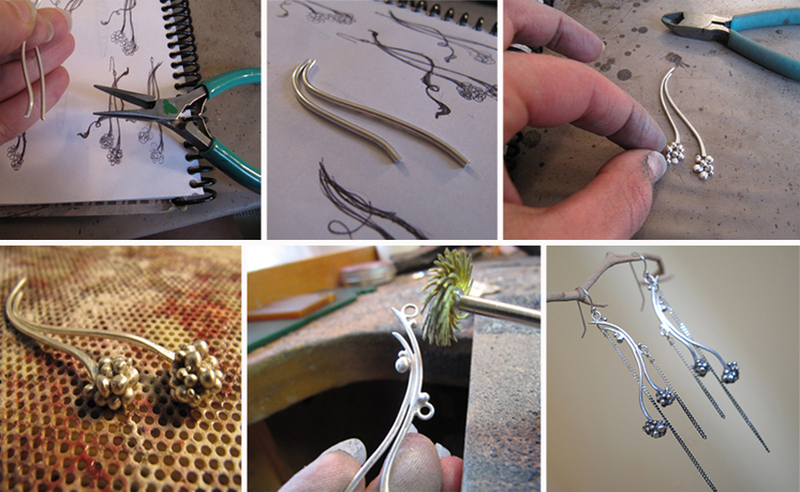 To begin, I formed wire to match my sketches, though the design changed a bit as I was creating the piece. Then I soldered and balled up silver to create the botanical "pods" at the ends. Once everything was soldered and completed according to my design, I used radial bristle discs to create a uniform finish. Finally, I oxidized the piece and carefully finished it to fade from silver to black.